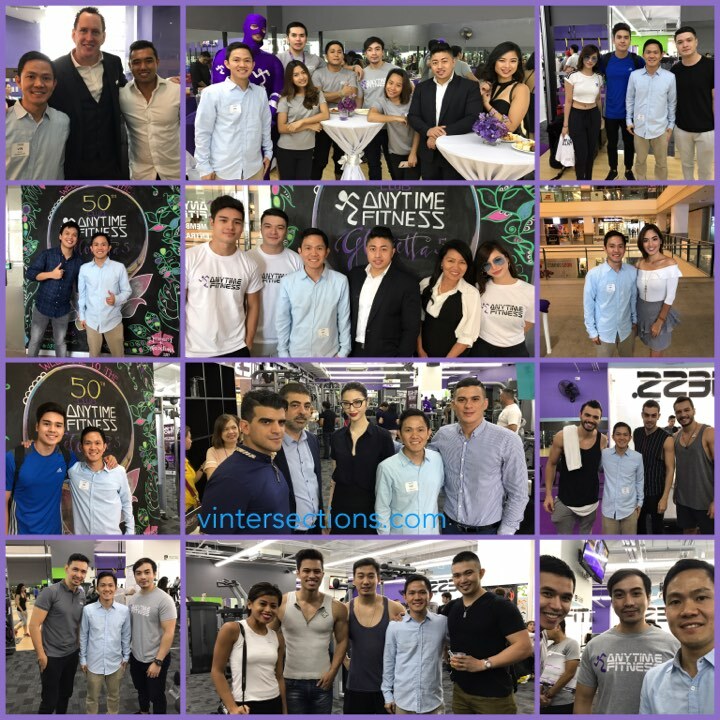 Anytime Fitness, the world’s number one, largest, and fastest-growing fitness franchise has opened the doors to its 50th branch in Glorietta 5, in Makati, Philippines. The brand is recognized by Entrepreneur magazine as the world’s top global franchise in 2015 and 2016, as well as the International Franchise of the Year by Franchise License Asia three years in a row. 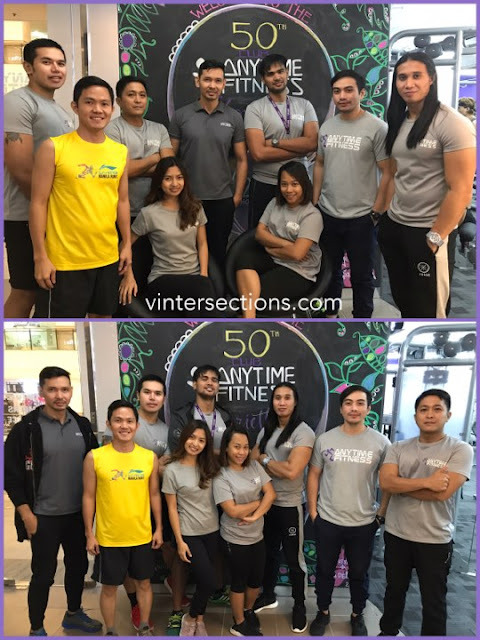 In less than three (3) years since Anytime Fitness opened its first gym at Pioneer Center, Pasig City in 2014, the chain has branched out beyond Metro Manila to Laguna, Pampanga, Baguio, Cavite, Cebu, and Davao. 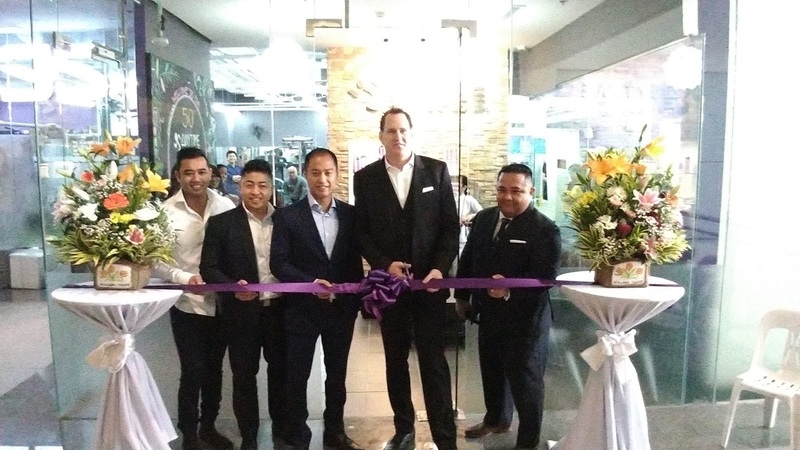 With strong year-on-year growth of almost 250%, Anytime Fitness Philippines joins the ranks of over 3,000 gyms in 25 countries servicing over 2.5 million members annually.